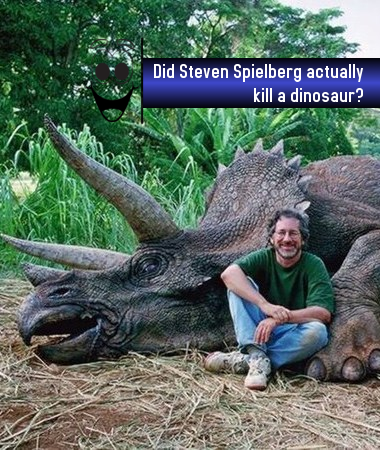 Home Humor Videos Humor | Did Steven Spielberg actually kill a dinosaur? Or a Rhino? 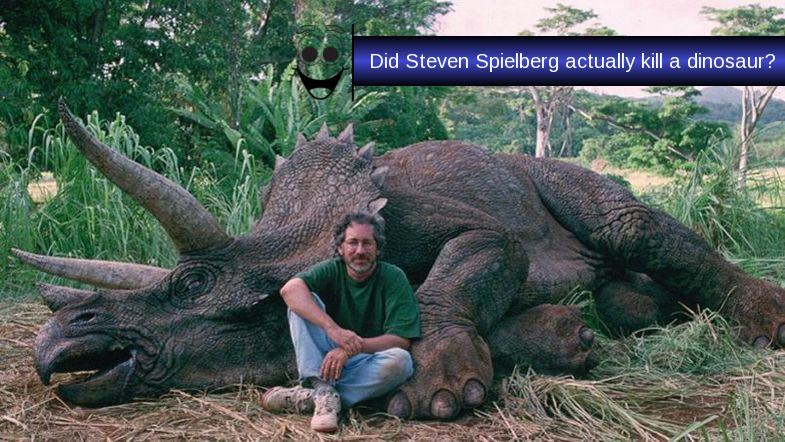 Humor | Did Steven Spielberg actually kill a dinosaur? Or a Rhino? OWoN: Can you believe our Education system is producing them this stupid? These kids are just DUMB! And that is a multi-nation video. Seems like after using the Forrest Gump sample which produced Bush 43, they mass issued it worldwide. Can you wonder why the world is in such disarray with Dim Bums like this about? Tomorrow Losers. Dumbing down has worked.